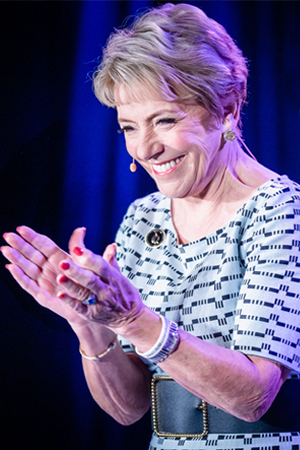 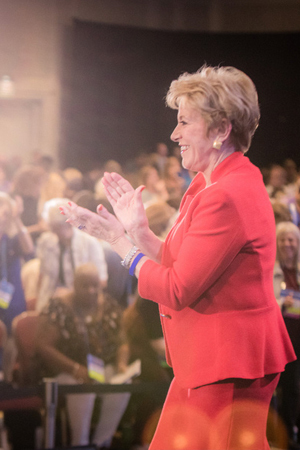 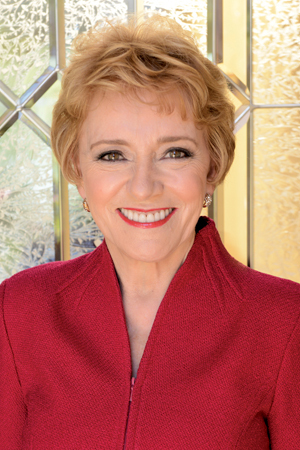 Speaker, best-selling author, and consultant for over four decades, Mary Morrissey's transformational talks and seminars have made her one of the elite teachers in personal development. 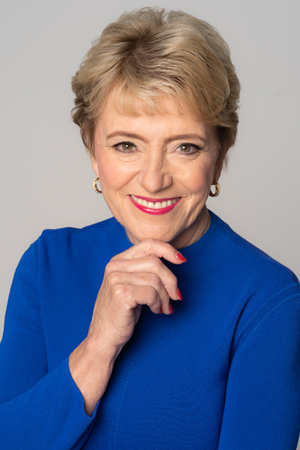 As a sought after expert on the “Invisible Side of Success", Mary has spoken three times at the United Nations, facilitated 3 different week-long meetings with His Holiness The Dalai Lama and met with Nelson Mandela in Cape Town, South Africa to address the most significant issues our world is facing. 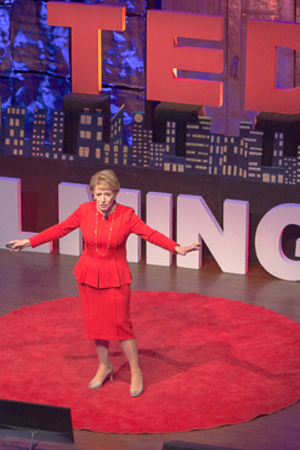 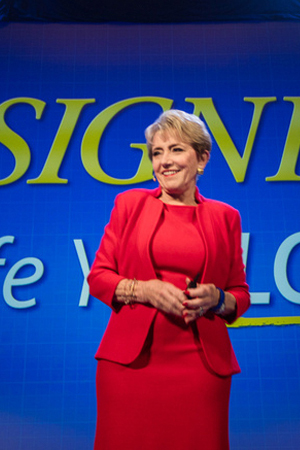 Bright Idea: Bring Mary Morrissey® to Your Organization's Next Event!